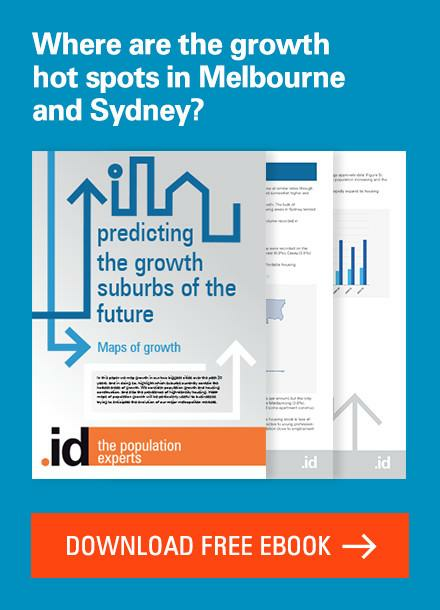 From a demographic perspective, the very mention of Melbourne’s western suburbs conjures up images of rapid urban expansion and strong population growth. 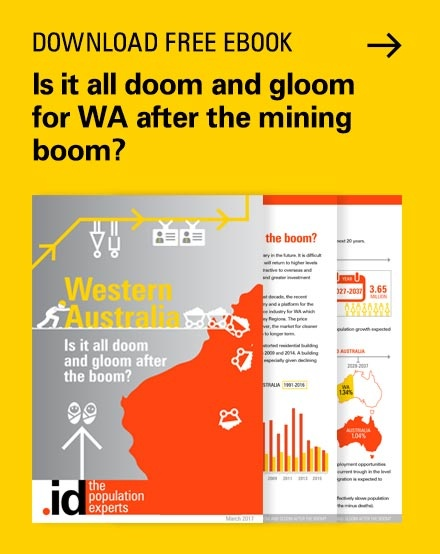 While this is certainly the case in growth area councils such as Wyndham and Melton, the reality is far more complex. Melbourne’s west is a diverse region encompassing both established residential areas and expanding greenfield suburbs. It is also home to some of the largest tracts of land devoted to manufacturing, transport and logistics industries. 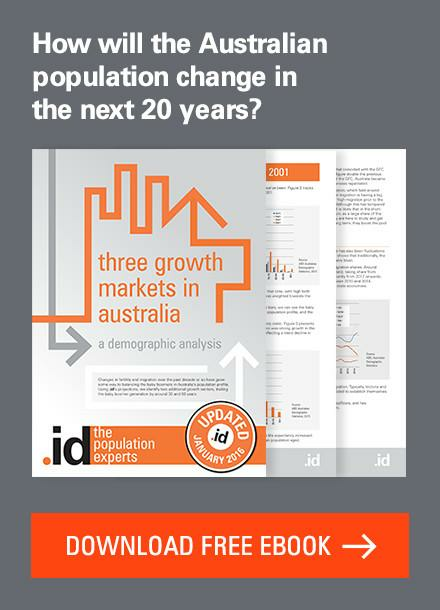 As part of .id’s process of regularly reviewing our population forecasts, we recently updated Hobsons Bay’s. What are the key findings, and how are the forecasts used by council staff? In 2006, the population of Hobsons Bay was 84,759 and in 2011 was estimated by forecast.id to be 88,187. This represents an annual average growth rate of 0.8% over the five years. It is just under half the rate at which the ABS estimated the Melbourne metropolitan area grew on an annual basis over this period (2.0%). The slower, but steady rate of population growth in Hobsons Bay reflects its role as an established part of Melbourne’s urban fabric, with relatively few strategic development sites. Hobsons Bay does not contain any greenfield developments like neighbouring Wyndham and so additional dwelling supply is sourced from the redevelopment of former industrial land and infill developments e.g small scale subdivisions. 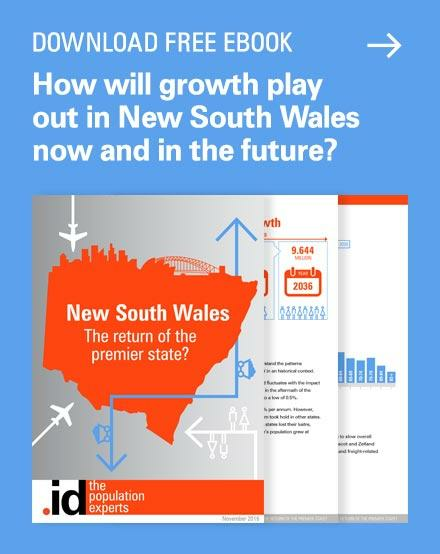 The spatial distribution of former industrial land, coupled with the demand for housing in specific locations such as the Williamstown/Newport corridor, means that growth rates have, and will, differ significantly across the City. The table below shows the forecast population in Hobsons Bay between 2006 and 2031. By 2031, the population is forecast to be 101,780. Over the 25 years, this represents an annual average growth rate of 0.7%, which is slightly less than the level of growth recorded between 2006 and 2011. The annual average growth rate does fluctuate slightly over the forecast period due to variations in new residential supply and perceived demand. Which areas are growing fastest? Altona North has the highest number of additional dwellings (2,136) assumed in the forecast period and this is primarily due to additional supply becoming available through the redevelopment of the former Don Small Goods site. It is estimated that this site will eventually accommodate upwards of 2,400 dwellings. However, given issues of land consolidation, rezoning and developer interest, it is assumed that not all this supply is realised in the period up to 2031. 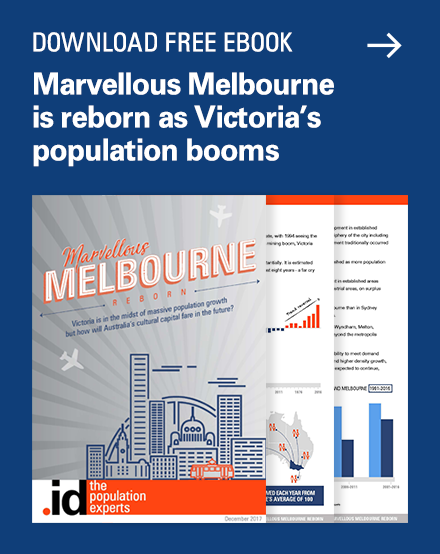 However, there is little doubt that the 1,030 dwellings assumed between 2020 and 2031 represents a significant redevelopment in Melbourne’s middle band of suburbs and will strongly influence population and dwelling growth in Altona North. In contrast, suburbs such as Altona Meadows and Seabrook, both of which were largely developed in the 1980s and 1990s, are not likely to see significant amounts of development in the next couple of decades. The street layout and subdivision pattern is not conducive to to significant amounts of infill development and there are no large strategic development sites. In addition, the maturing households in these suburbs are likely to result in smaller households as the number of family households decline, eg children moving out of home, creating “empty nester” and lone person households. The overall result is that small population declines are forecast. More information about the Hobsons Bay City Council forecasts can be found here. How do council staff use forecast.id? Understanding the variations in population outcomes across the City is critical to effective service delivery. 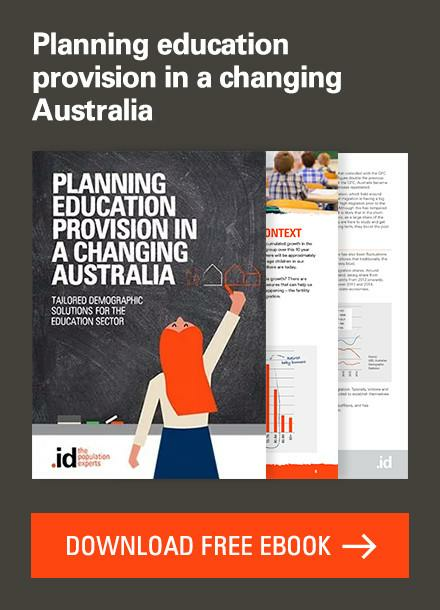 Natalie Walker, Hobsons Bay’s manager of City Strategy, says that forecast.id played an integral role in the development of the City’s Community Services and Infrastructure Plan and the coming update of the Hobsons Bay Housing Strategy. 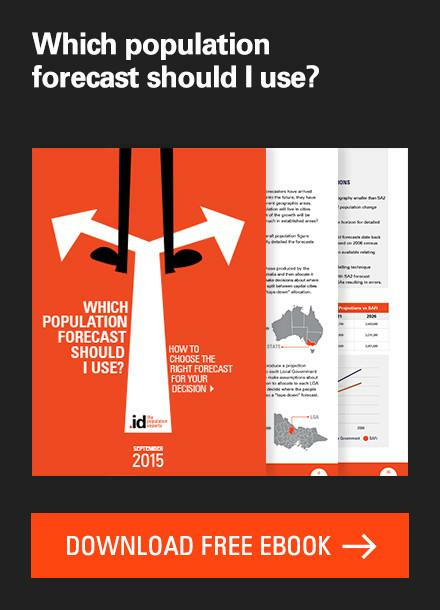 Do you use forecast.id in your work? We enjoy hearing about the range of uses to which the data is put. Drop us a line, leave a comment, and tell us your story – we might even blog about it! 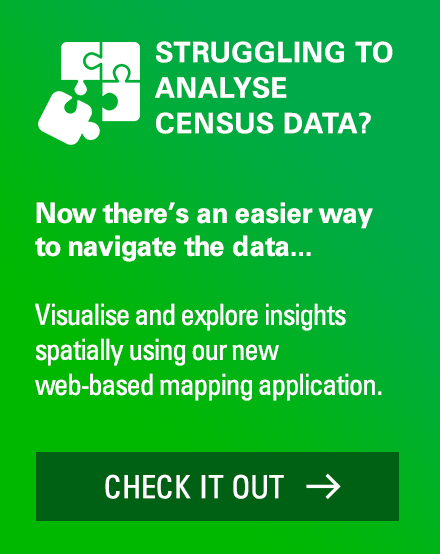 Previous story 2011 Census – Where are the most multicultural communities?